Step right up and try your luck at the Wheel of Games! 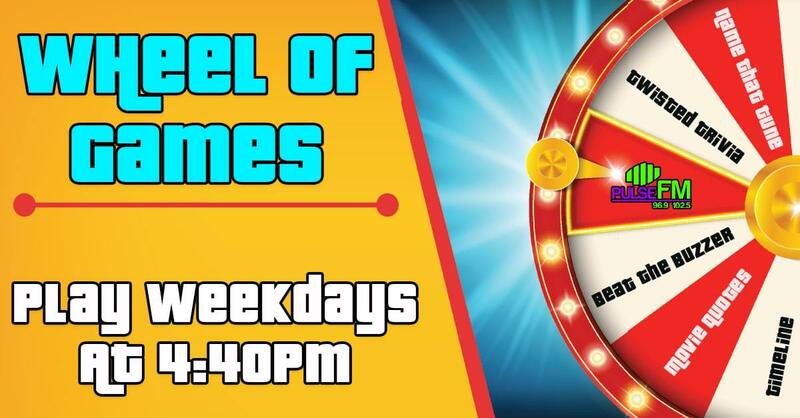 Listen each weekday at 4:40pm for Jud to spin the Wheel of Games, when it stops play the game for your chance to win the prize of the week. A pair of tickets to see Mary J. Blige and Nas at the Coastal Credit Union Music Park on July 25th! The hitmaking heavyweights will be bringing a stacked setlist of songs spanning both of their careers that will make this one of the can’t miss shows of the summer. Beat the Buzzer: Jud will give you a category and you need to list 5 things in that category within 15 seconds! Beat the Buzzer and win the prize! Twisted Trivia: Jud will ask you a trivia question, the first caller with the correct answer wins! 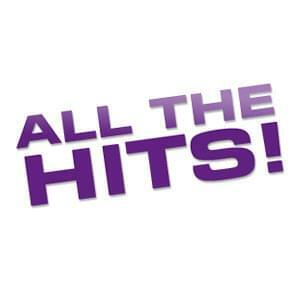 Describe the Artist / Celebrity: Jud will give you 5 clues, using the clues tell us who the artist or celebrity is to win! Name that Tune: Jud will play a clip of a song – you need to name the tune… he may even twist up the song, speed it up or slow it down – so listen carefully! Where are you going? : Jud will describe a city, you need to tell us where he’s headed. Example: I’m going to see this woman in the big city, she wears a gown and holds a book and a torch and is on an island. Movie Quotes: Jud will read a famous movie quote. The first caller to tell us the correct movie will win! Timeline: Jud will read you 4 things that happened in a celebrity’s life, you need to put them in order. The first person to get them in the correct order wins!